Lars Wilhjelm holds an MSc in Forestry and has worked with the global hardwood timber trade for the last two decades. Lars has worked in the USA for several years. Lars is presently on a number of boards of directors for Danish land and forest estates and runs his family’s forestry business on a daily basis. 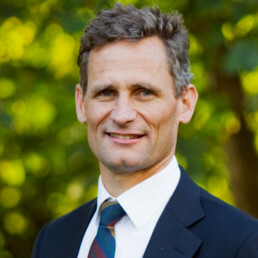 Lars was the chairman of the Danish Woodland Owners’ Organisation between 2000 and 2005.